Makeup is something we all love, it enhances our features, makes anyone look gorgeous- therefore we love makeup. But does your skin love makeup? Not really!! When your day ends or when you come back home you should listen to your skin and let it breathe and relax. For that to happen make up has to be removed completely. Now there are several brands of makeup remover available in the market but nothing can beat the natural once that you can make on your own. Mainly because with makeup you are already feeding the skin with lots of chemicals, so pamper your skin with maximum natural products, your skin will love you for that. Besides it does not put a hole in your pocket. 1. 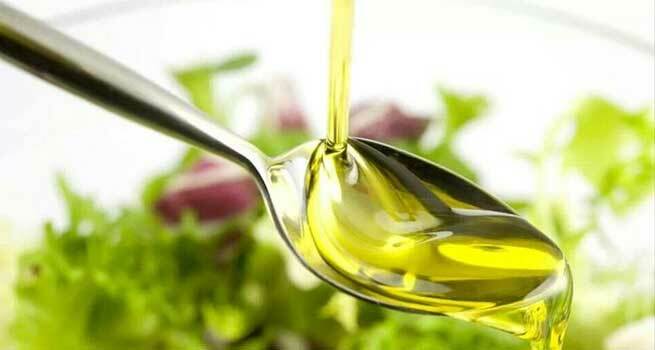 Extra virgin olive oil: Olive oil is a very natural make-up remover. All you need to do is take some extra virgin olive oil, apply it over the face and massage for some time. Then take a cotton pad, dampen it and wipe off the face. The oil will remove the makeup completely and also impart a natural healthy glow to the face. 2. 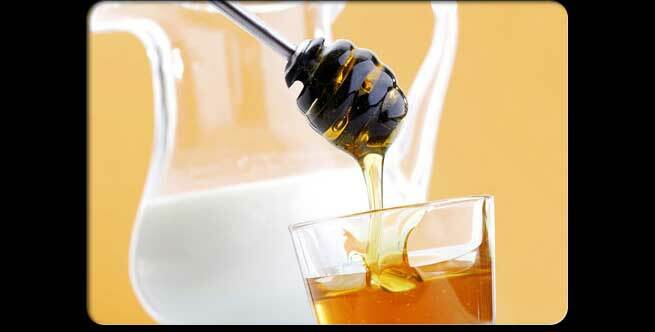 Milk and honey: Raw milk preferably cold along with honey is an excellent makeup remover. Mix around 1Tbsp of raw milk with 3 drops of honey and mix. Take some of this cleanser on a cotton pad and dab it on your face and neck. Wipe of the face with a fresh and damp cotton pad. You will notice that all the traces of makeup removed from your face and neck. 3. Cucumber and milk: Grate the cucumber and make it into a paste, add milk to that and simmer it both for 10 minutes, cool it and blend. Take the mixture on a cotton pad, dab it all over your face and wipe off after gently massaging it. 4. Baby oil: The popular Johnson’s baby oil acts as a very good makeup remover. The baby oil is very mild on skin and light. It is best suited for girls with oily skin. The method is same. Take a few drops on your palm, dab the oil using your finger tips on the face and gently spread it out all over the face and massage it gently to remove all your makeup. Next take clean damp cotton pad and wipe off the oil and makeup and clean your face with water. 5. Banana: Banana is also a very good makeup remover. Mash the banana into a smooth paste, then apply it over the face and wipe it off with a damp cotton ball. Banana cleanses the whole face and removes all the makeup and dirt from the skin. 6. Yogurt: Yogurt has an excellent cleansing property. Yogurt can be applied directly on the face with the help of a cotton ball or just finger tips. Wipe it off after 2 minutes and find a clean makeup free skin beneath. 7. Sesame oil and coconut oil: Take equal quantities of coconut oil and sesame oil and mix and apply it on the face and eye lids. Massage and wipe off with damp cotton. This one is good to remove eye makeup and mascara too. 8. Almond oil: Almond oil is also a great makeup remover. Apply the oil on your face with the help of your finger tips and wipe it off with a wet cotton or cloth. Natural products like olive oil, almond oil, coconut oil are all great for your skin and daily application of it makes your skin glow too. Makeup is not good for the skin generally therefore keep your skin clean and makeup free maximum if you are longing to have a flawless skin. Have a good healthy diet to maintain it, moisturize your skin regardless of whatever skin type you belong to and use natural product more in every way.